At Window into Palestine, for the last 20 years - going on 21 this Summer, we have addressed the issues that are important to Palestinians & the globe. Because we are independent, reader-driven online , we can ensure that these issues receive the fair and honest coverage not found in the profit-driven corporate media and from those afraid to speak out against Israel. To bring these issues to a global audience and for development and growth we rely on the generosity of our readers . 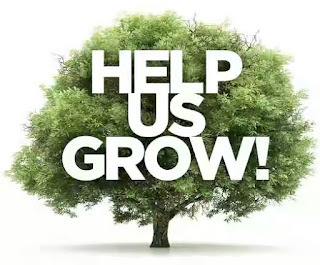 Please take a moment to consider making a donation so we can help grow with our future projects. If you are unable to give that is ok, we know times are hard all over the globe but there are still things you can do, Subscribe as well as share our postings in your social media accounts online.